These short sleeve white chef jackets are unisex and made from a hard wearing polycotton. Double breasted with press stud fastenings, these white jackets are super quick to get on, or off! Suitable for commercial laundering, these chef’s jackets are designed to be easy to care for. 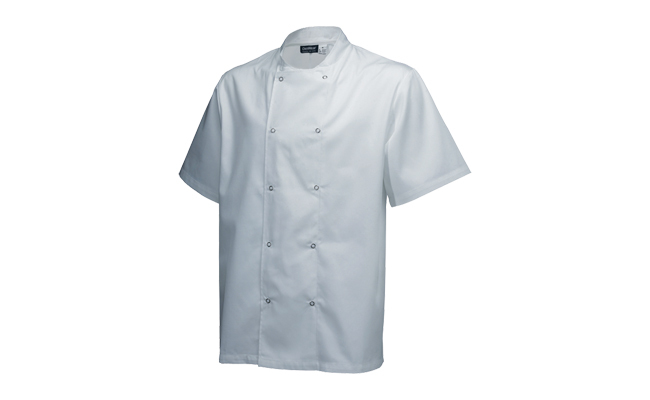 By choosing a short sleeved chef’s jacket you will keep cooler in the kitchen too, when things get hot! At Pattersons Catering Supplies we stock a range of sizes to fit every chef, so have a look and see if this is the perfect jacket to keep you cool and smart during work time! Protect yourself in the kitchen and have a look at our extensive range of chefs jackets available to buy online.  We also stock a complete range of chefwear to match your chef’s jacket so have a browse through Pattersons Catering Supplies chef clothing range.